Powderhorn Mountain Resort: Snow Sighting! 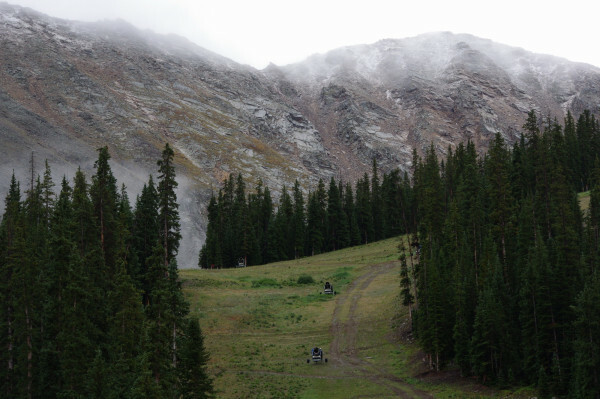 Snow was officially sighted on the peaks around Winter Park and A Basin. And there was much rejoicing among skiers & riders! Time to get your season pass!